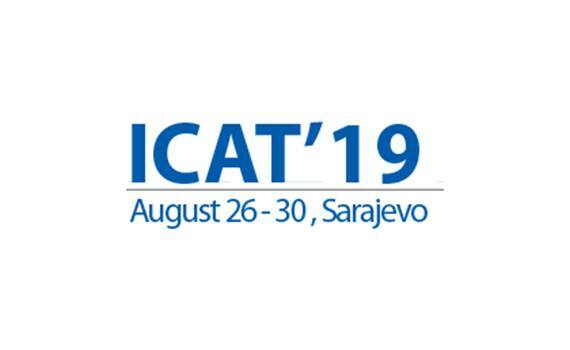 On 26- 30 August 2019 the 8th International Conference on Advanced Technologies (ICAT2019) in Sarajevo (Bosnia and Herzegovina) will be held. 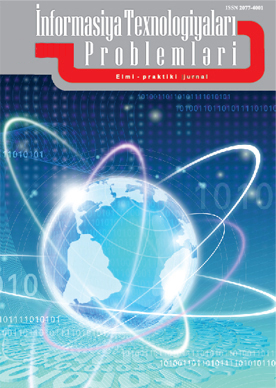 The main objective of ICAT'19 is to present the latest research and results of scientists related to Computer Sciences, Electrical & Electronics, Energy Technologies, Manufacturing Technologies, Mechatronics and Biomedical Technologies. This conference provides opportunities for the different areas delegates to exchange new ideas and application experiences face to face, to establish business or research relations and to find global partners for future collaboration. The organizing committee of conference is pleased to invite prospective authors to submit their original manuscripts to ICAT'19. 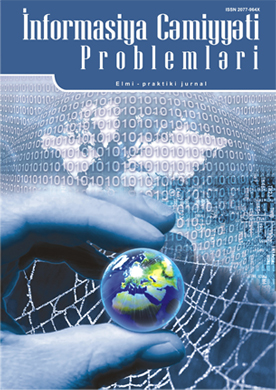 Senior Researcher, Ph.D., Associate Professor Zarifa Jabrayilova represents the Institute of Information Technology of ANAS at the International Scientific Committee of the conference.